Become a Guildie with a $10 donation and the Workshop is FREE. Guildie memberships give you discount for all our workshops and priority entry to our shows. "Pay $10 for a Guildie membership and you get a lighting workshop for free." If you're already a signed up Guildie, with your membership fee up to date, the workshop is for free. 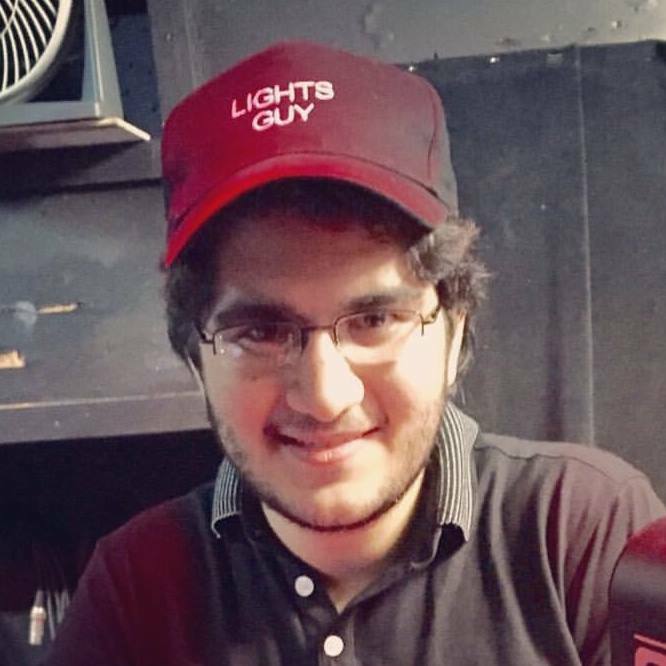 Juan de la Guardia has been the Theatre Guild of Ancon's resident lighting designer since 2016's The Complete Works of William Shakespeare (Abridged). He has designed, hung, and operated the lights for almost every show since then, as well as appearing in Improv8 as a performer. Juan has also participated in lighting for professional theater. He hopes to pass on his knowledge and experience to a new generation of lighting designers at the Guild.